Journalists have had a long tradition of adding value to their audience. Consumers and businesses are saturated with communications and the ones they are paying attention to are the ones that add value. 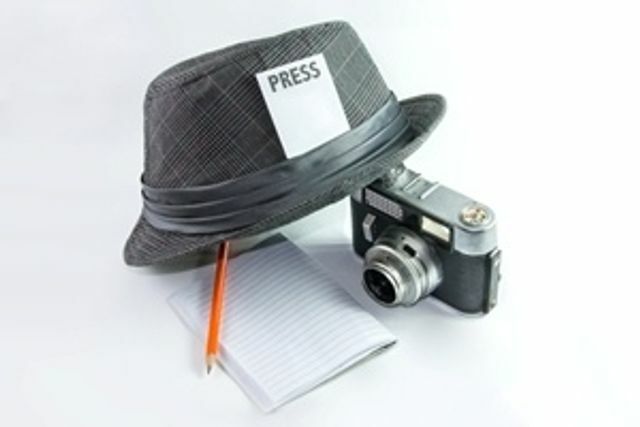 In this article, Cameron Conway discusses the three things we can learn from journalists.